The best luxury Wan Chai hotels include some of the very finest hoteliers in the game. 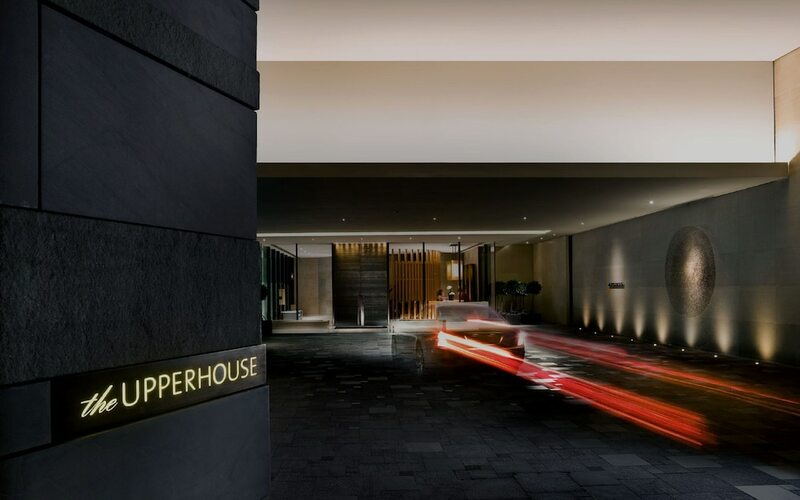 Exclusive hotels are practically lined up next to each other, most with stunning views of Victoria Harbour and over to Kowloon on the opposite coast. From marble-lined bathrooms to gourmet restaurants and exclusive spa facilities, many of Wan Chai’s luxury hotels prove that Hong Kong sets the benchmark for high-end hotels. The location of Wan Chai, sandwiched between Central on one side and Causeway Bay on the other, make this an excellent base for many types of visitor to Hong Kong. Business travellers will be able to reach the many headquarters surrounding this area, while shoppers and leisure guests will be able to walk to all the best shopping malls and flagship stores in Causeway Bay.